No one wants to return from a long relaxing trip to find out that someone has tried to enter your home while you are away. Fortunately, they have failed to gain access to your home, but while trying to do so, they have managed to break the lock. Knowing that there is a criminal lurking around in the neighborhood, you might not be able to sleep peacefully till the damaged lock is not repaired or replaced. You need a 24 hour emergency locksmith service to help you out in such a scenario and if you are in St Louis, MO, then you can always choose Golden Locksmith Services. There is no point in reaching a customer 2 hours after they have called you for an emergency request. Time is of the essence in the case of an emergency and reaching the customer quickly is highly imperative. 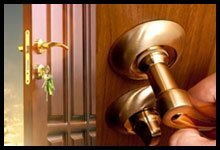 With Golden Locksmith Services you not only get a quick response but also get an even quicker solution. Our 24 hour emergency locksmith service team is the best in the business and our successful handling of emergencies in the past 10 years is a glowing evidence of the same. 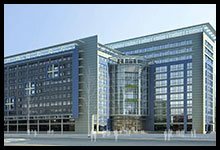 Reaching the location quickly is vitally important but all the time saved can be of no use if the locksmith does not know how to solve the problem. 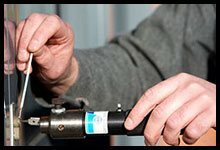 A locksmith has to be ready to think on his feet and be able to handle any kind of situation that is thrown at them. 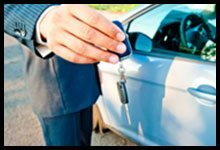 With Golden Locksmith Services you only get highly experienced and trained technicians who can take care of any kind of lock and the key issue at your location. In our 10 years of operation in St Louis, MO, we have realized one thing, if we don’t end up investing in proper infrastructure, we won’t be able to help out our customers. We have the biggest fleet of mobile locksmith vans in the city and these vans are stocked with the latest and the most relevant tools of the trade to help out our locksmiths while they are in the field. 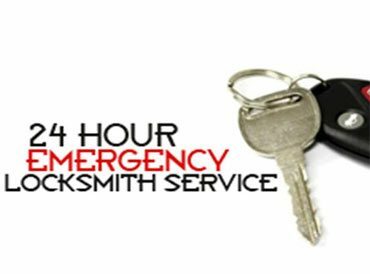 For reliable 24 hour emergency locksmith services, call us on 314-513-0039.